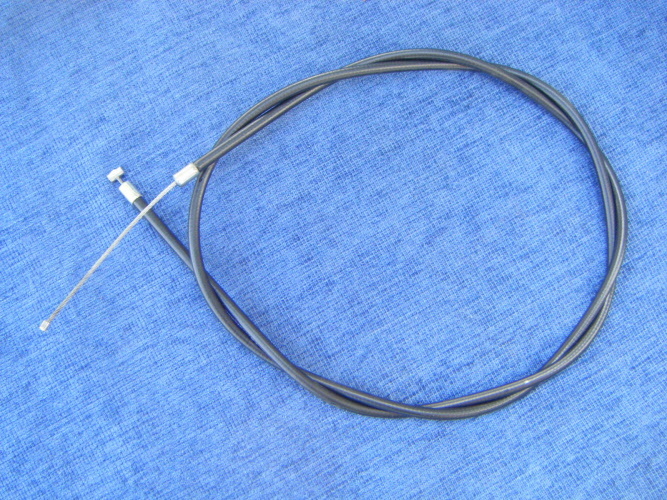 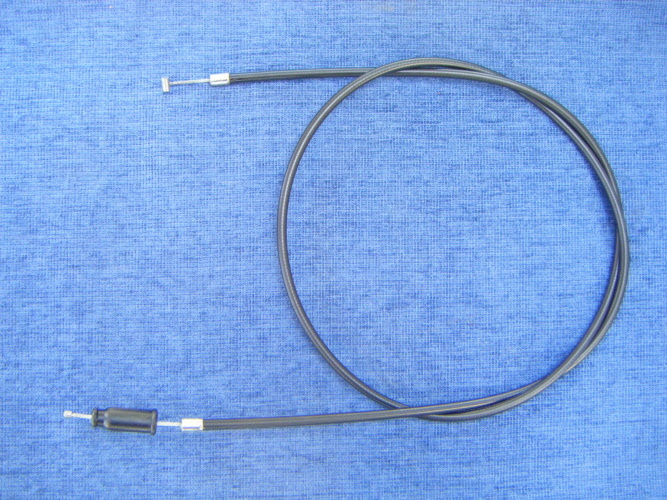 CZ Front brake cable for 250/360 (years 1964-74). 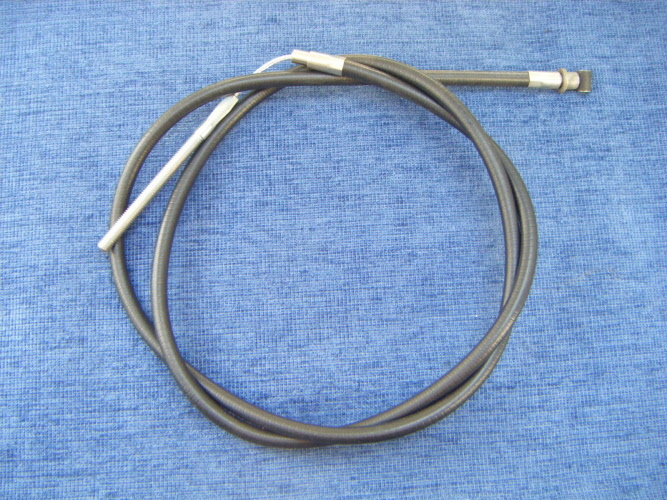 CZ CCM/Armstrong, 250 MX models (years 1971-76) and 400 MX models (years 1971-76). 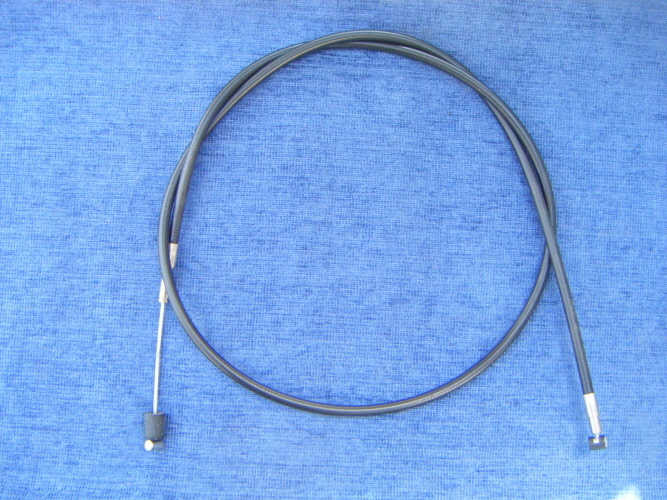 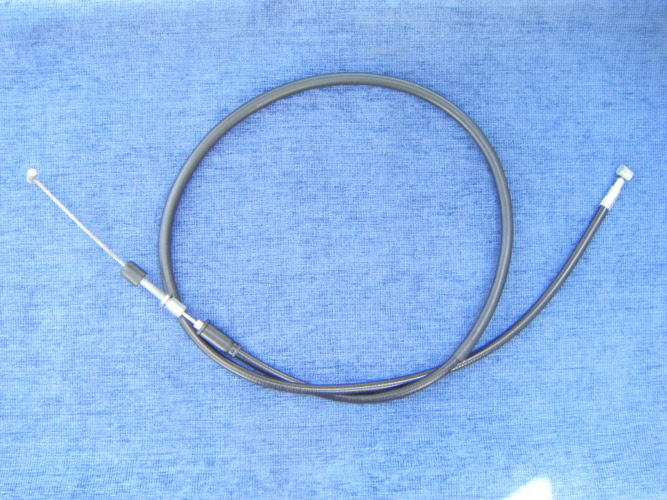 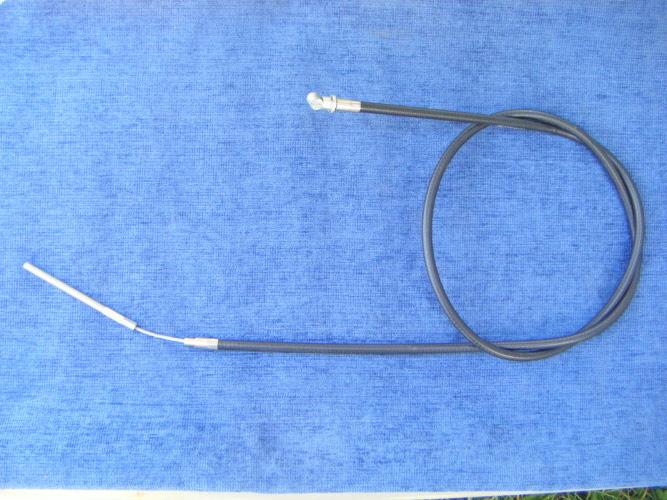 Husqvana clutch cable for MX 250 7 400 for years 1972-74. 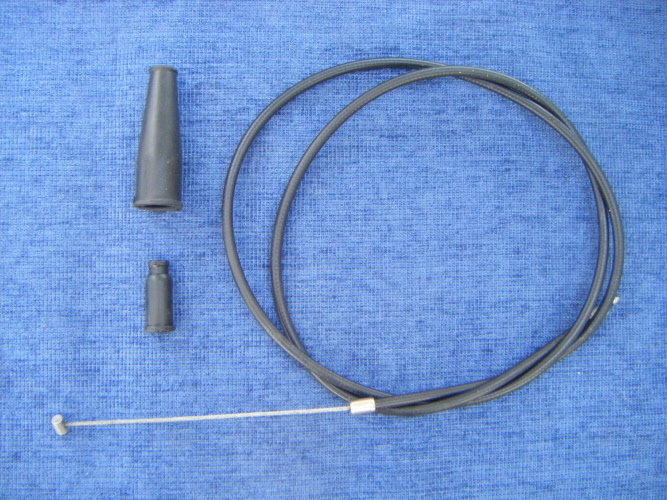 For 125 MX Models (years 1972-75) and 250 MX Models (years 1970-75). 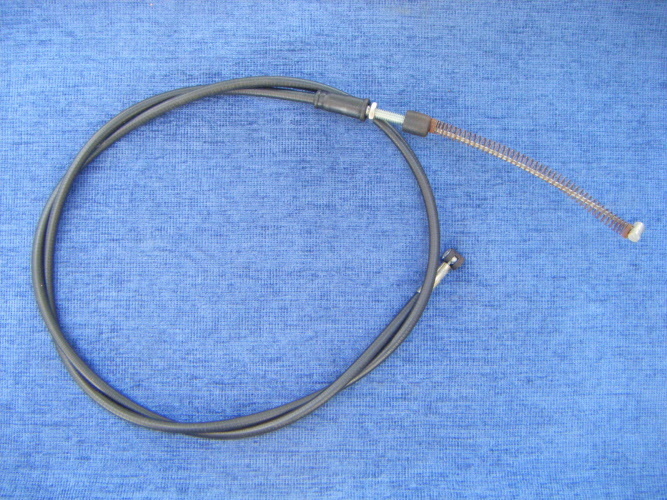 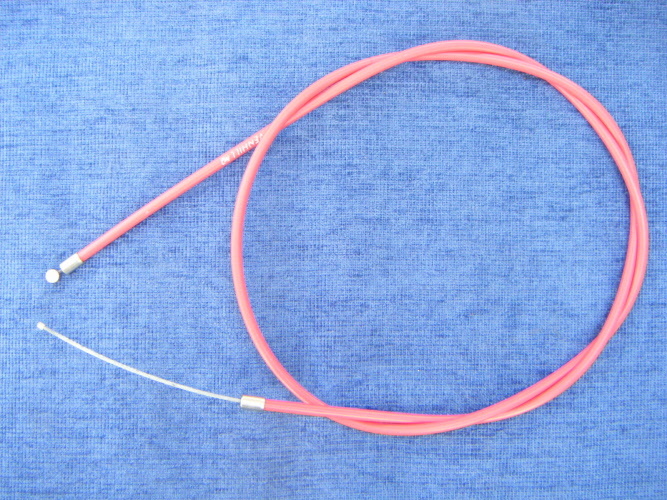 Husky clutch cable for up to year 1971. 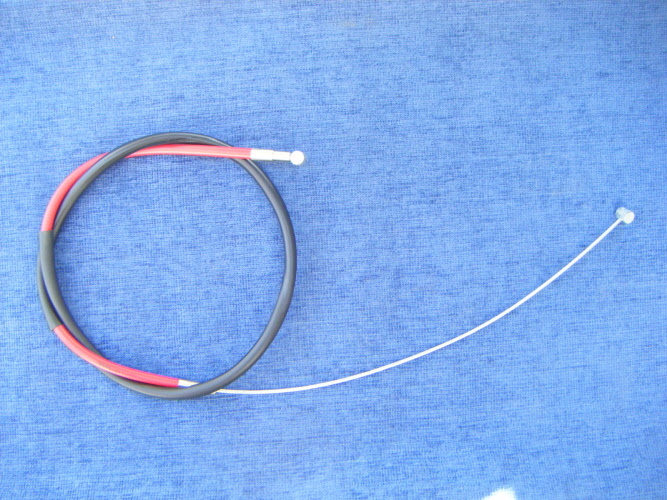 4 speed with magura lever.